Classes are free to all WV Active members. 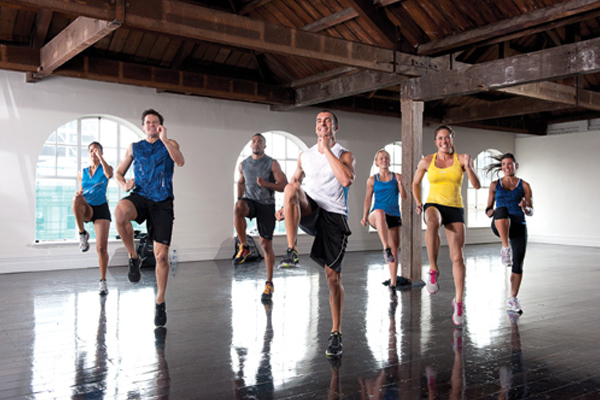 Occasionally we may need to change or cancel a class; see our latest class changes here. Flatten your abs and strengthen your core in this challenging session. Target those problem areas of tummy, waist and lower back with a variety of different exercises that will leave you feeling great. Suitable for everyone. Energetic Aerobics class. 45 minutes of fun cardio workout incorporating interval training elements to improve fitness and aid weight loss. 15 minute toning section to shape legs, bums and tums. Pumping music, sociable surroundings and an alternative way to work all the muscles in the body. 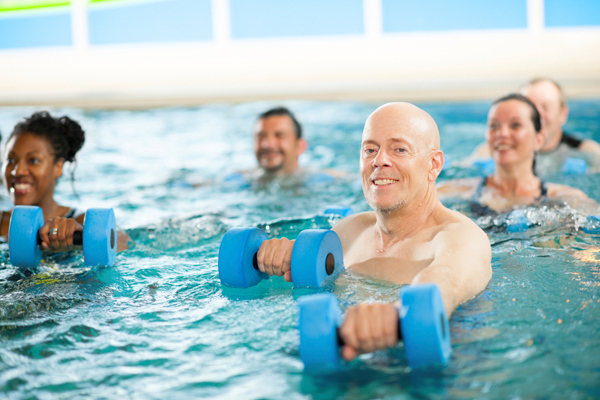 Safer than regular aerobics, aquacise is lower in impact and causes less stress on joints and muscles. A fun way to exercise no matter your age or ability. A high-energy class that caters for total beginners to total addicts! 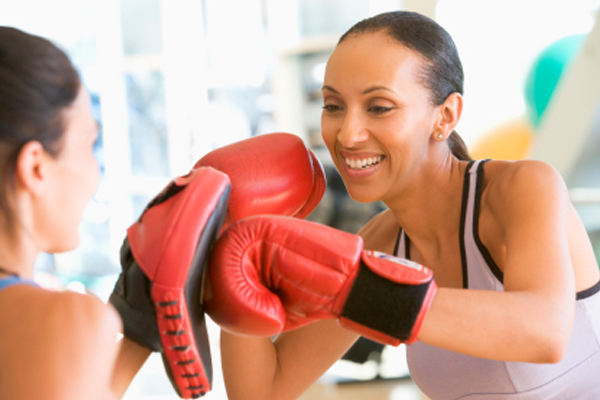 Combining athletic movements, instructors will lead you through energizing workouts. So why not challenge your limits and leave with a real sense of achievement! This yoga-based class that will improve your mind, body and your life. Bend and stretch through a series of simple yoga moves and embrace elements of Tai Chi and Pilates. You’ll strengthen your entire body and leave the class feeling calm and centered. A great mix of fitness to condition the body for a complete workout. A mix of cardio, resistance exercises and relaxation. A great way for anyone looking to get lean, toned and fit – fast. The use of light to moderate weights with lots of repetition will give you a total body workout. Great music and plenty of encouragement from the instructor will leave you feeling challenged and motivated, ready to come back for more. These sessions use both body weight and strength equipment (bars and plates) to improve your cardiovascular fitness, strength, endurance and power. Everyone works at their own pace but the group motivation will push you to work harder than you ever have before. A workout for the whole body combining basic boxing with foot work and movement. 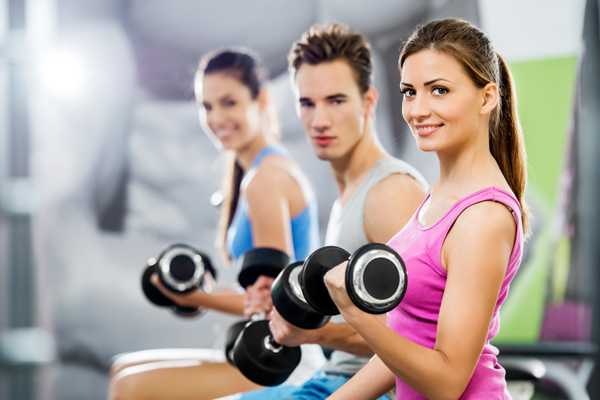 As well as a great cardiovascular workout it will help you to develop muscular definition. What better way to achieve this but by releasing some tension on the focus mitts! A medium to high intensity class giving a full body workout, to burn calories, tone and tighten problem areas, whilst adding token showgirl elements. A fun workout with lots of sassiness and shimmying! Super power moves that will target multiple muscle groups at once, providing an excellent way to improve your mobility, strength and stamina. A highly motivating cardiovascular and strength workout done on a stationary bike. Maintain a fast cadence then progress into an intense hill climb whilst listening to motivating music. 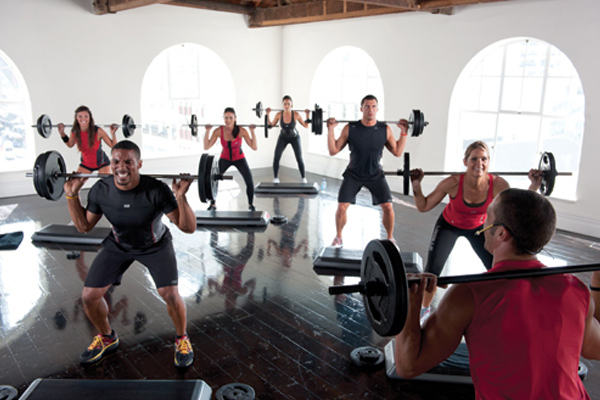 These classes can burn up to 750 calories every 45 minutes. HIIT is a training programme using alternate periods of intense exercise with less-intense recovery periods. These intense workouts improve aerobic fitness, muscle strength and fat burning. A great workout for sports conditioning but suitable for all levels of fitness. 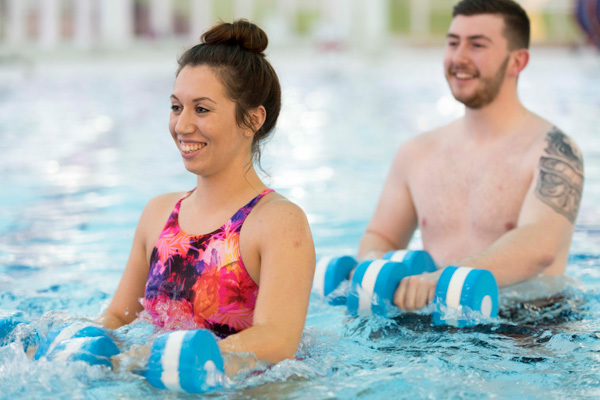 A low impact, high intensity, fun water workout to suit people of all abilities. Take your HIIT and Circuit classes to a new level with the resistance of the water. Tone up, firm up and burn fat from your tummy, hips, thighs and bottom in this fun filled session. 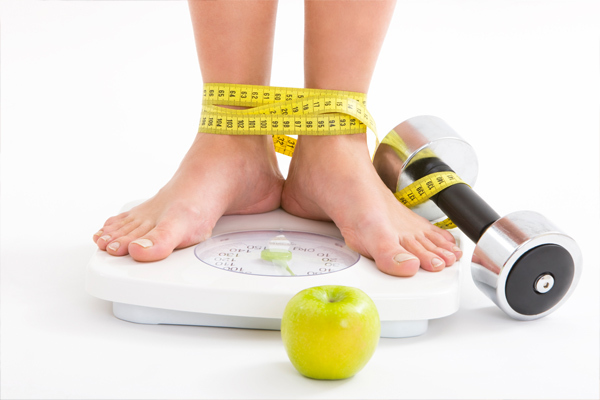 You’ll burn calories, lose weight and feel great focusing on all these problem areas. Pilates is more of a functional approach to the traditional Pilates class involving standing and lying positions. It aims to improve overall body strength with the main emphasis on your back and core muscles. It will also help to improve posture, mobility, joint problems and tone your body. 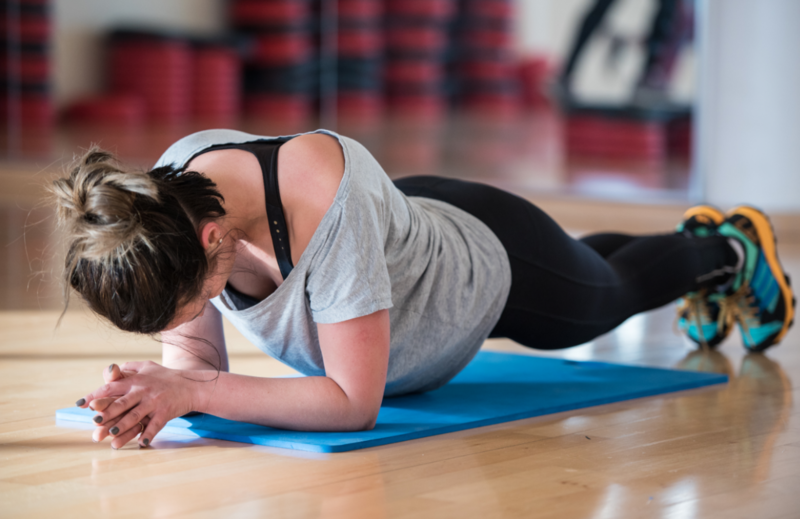 The class is designed around improving stability and balance by using conditioning exercises to increase strength and re-awaken those tummy muscles. Your baby is a welcome addition to the workout! A mixed session involving cardiovascular, body conditioning and core work. Lots of hard work, but lots of fun too. An uplifting session that promotes physical health and mental well-being. You will get a good foundation to basic yoga poses, breathing techniques and overall personal awareness. Modifications and easier versions of exercises are always available. This dynamic yoga session will build stamina, strength and flexibility. STRONG by Zumba is a mix of high intensity interval training, martial arts and beat-driven music. Please be advised - this is not a regular Zumba dance class! Here you’ll be using your bodyweight to push yourself through a HIIT like workout.